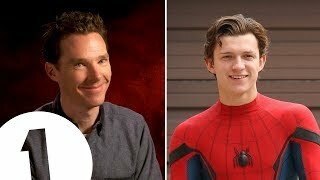 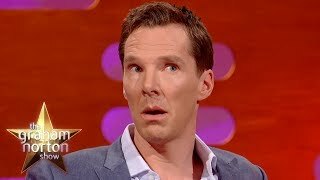 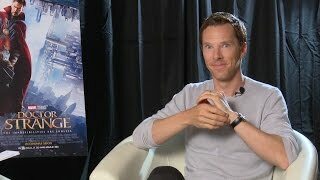 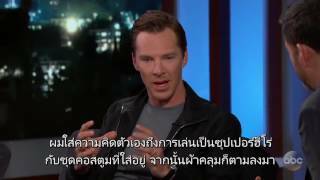 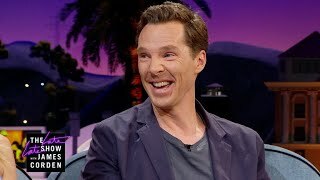 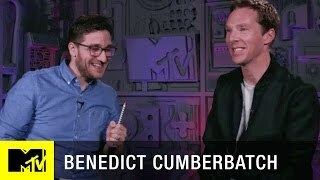 Benedict Cumberbatch stops by MTV's studios to talk Dr. 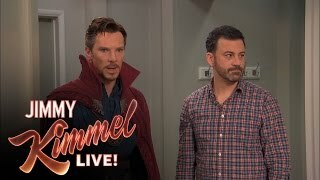 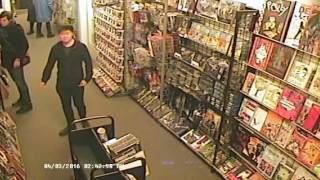 Strange, show off impressions and shares his thoughts on Dr. 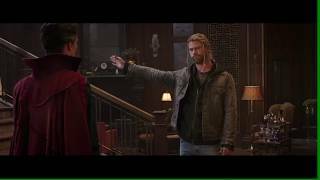 Strange leading the Avengers. 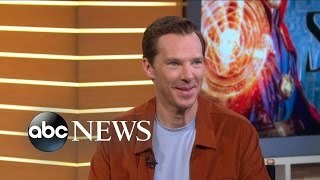 The actor discusses playing the superhero in the highly anticipated new sci-fi/fantasy film! 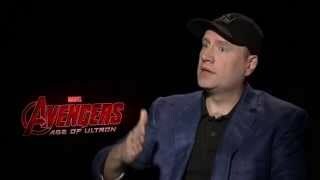 HitFix caught up with Marvel Wizard, Kevin Feige to chat about 'Avengers: Age of Ultron'. 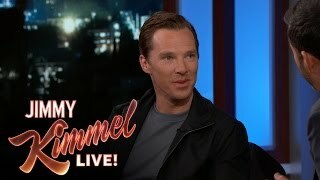 Sherlock's Benedict Cumberbatch is Marvel's new superhero. 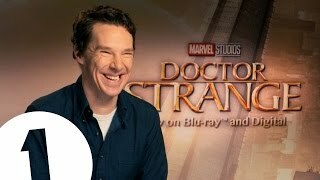 Find out what he thinks about Doctor Strange and his character's origin story. 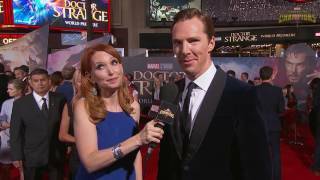 Benedict Cumberbatch discusses playing the Master of Mystic Arts, breakdancing, and wearing the red cloak at Marvel's Doctor Strange Red Carpet Premiere!